I've been doing OBE book reviews for two years now. I've done 32 to date. That's still only 18 percent of my collection, which is now up to 175 OBE books. 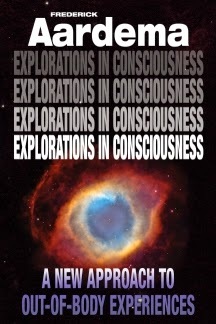 That's just OBE books and does not include books on NDEs, lucid dreaming, remote viewing or other peripheral topics. Someone recently asked me what my top ten OBE books were, so I thought I'd try to figure that out. It's really a tough call because there are different categories of OBE books. I love some of them for their spirituality, some for their scientific analysis, some for their narrations. So it's really hard to quantify; it would be much easier to give my top 3 of several categories, but I'll do my best. Just a reminder that this is a moving target: I may have to revise my picks as I keep reading and reviewing books. When it comes right down to it, I guess this is my number one favorite OBE book. I loved it for its spirituality. Ziewe really pushes the OBE to the limits and shows us where it can take us, spiritually. It doesn't have a very scientific approach, but it is an excellent view of the non-physical dimensions. In my book review, I wrote something to the effect that if this book had been written 2000 years ago, it would have changed the course of history and the face of the world's religions. I think today's religions are mostly based on ancient people's OBEs and their opinions of the afterlife, but its been clouded by the distortions of time and language. Today they're so cast in stone that people are unwilling to examine the evidence on which these beliefs are actually based. 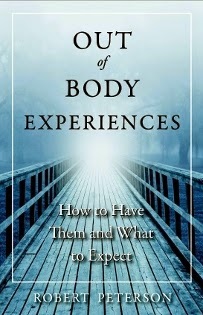 This book exposes the afterlife for what it is: a multidimensional multiverse. And if today's religions had been based on it, I'm convinced this would be a happier, more enlightened world. It's truly inspiring. Its biggest shortcomings are the lack of scientific method and lack of instructions. This is the book that started it all for me, so I have a certain fondness and nostalgia for it. It has a more analytical approach to the OBE. This is a book of discovery. Monroe stumbled onto the OBE by accident and explored it in depth. He didn't judge it. Like an explorer standing on the brink of a new world, he explained what he had encountered and what he could conclude from it. I loved his scientific approach. He used plenty of examples and his personal OBE narratives to make points. Best of all, he said not to take his word for it, but to try it yourself; that's the best proof. It's well worth reading. I view this book as the 1970's answer to Muldoon's first book (#3). 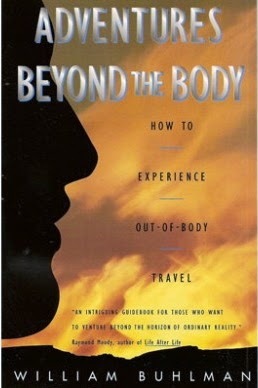 This is one of the earliest books ever written about the out-of-body experience, from the 1920s. Muldoon had lots of OBEs and he explored the state in great detail. He did this at a time when little was really known about the subject. Looking at the subject objectively (as opposed to the occultism of his contemporaries), he blazed a trail for all of us and reported his findings. 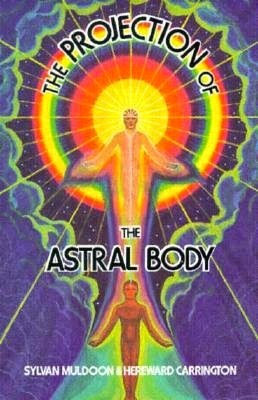 I'm sure Monroe read this book when he started having OBEs, and it influenced him greatly. It was groundbreaking and fundamental in our modern understanding of the OBE, and is still very much relevant. I kind of view this book as the 1990's answer to Monroe's first book (#2). Like Muldoon and Monroe before him, Buhlman gives OBE narratives and explains what he discovered in his numerous OBEs. He points out many things that aren't explained well in prior books. 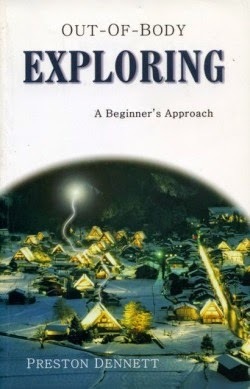 This book was published around the same time my first book, which I wrote for the same reasons: to point out observations overlooked by most OBE books. Since our books point out many of the same things, I've always said that if it had been published two or three years earlier, I might not have felt the need to write mine. Aussie Robert Bruce was on the Internet promoting OBEs and methods to achieve it for a long time (for free) before publishing this book. It quickly became a classic. The book is big and chock full of good solid information about the subject. He approaches the subject with a certain amount of occult lore (and possibly some superstition) and I don't agree with everything he says, but he is an expert at OBEs and his methods are valid. This is a must-have for every OBE book collection. I loved this book, probably because it shares many of the same traits as Monroe's, Muldoon's and Buhlman's. It's one of the most underrated OBE books in the genre. Aardema induced numerous OBEs, did many very creative experiments and took OBEs further--scientifically--than the others. His narratives and discoveries were fascinating, insightful and unique. He approaches the OBE with the heart of an explorer, but the critical mind of a scientist. It displays incredible insight into the OBE. Akhena has been described as the William Buhlman of France. She's been teaching OBEs for a very long time. She's adept and very knowledgeable. Her book contains some of the best evidence in the genre to indicate that OBEs are "real." It's big, and it's good. Its only shortcoming is some minor grammatical issues. Don't let that stop you from buying it. This book is not very big, but it's entirely dedicated to presenting OBE tips and techniques, and it explains them well. It goes into the background or history of each technique, explains how to do it, and why it works. 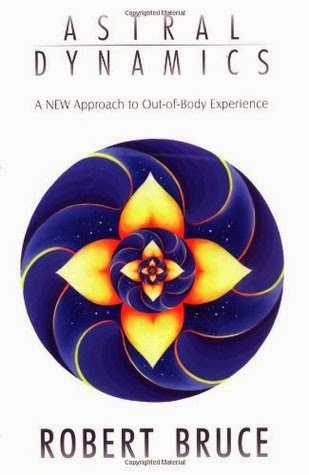 If you want to learn how to induce OBEs, this book is a good place to start. It's been many years since I read Dr. Taylor's book, but I remember I was impressed (and as an long-time OBEr, it takes a lot to impress me). Dr. Taylor was an aeronautical engineer and scientist working on top secret government projects (such as the F-117A Stealth Fighter) when he came across out-of-body experiences. 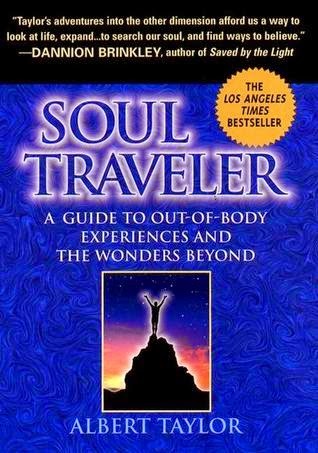 He prefers to call it "soul travel" (I don't think it's related to Eckankar which uses the same term). Taylor gave up his high-dollar career in engineering to focus on exploring OBEs and doing motivational speaking and many other things. To my knowledge, this book is the only pure-OBE book to reach #1 on the Los Angeles Times bestseller list. (I could be wrong about that). I've met Al and heard him speak in front of audiences, and he's very inspiring. I gave this a lot of thought: Should I include my own book in the list, or will that be tacky? People who know me know that I'm not arrogant. And I'm not trying to sell you a book here: The entire text of this book is available on my website for free. I wrote the book between 1986 and 1995 (published in 1997) because I felt like the OBE books available at the time were inadequate: There was so much overlooked, so much more that needed to be said. So I wrote the book to be as good as I could. The problem now is that it's dated. There have been a lot of good OBE books written since, and they fill in a lot of the gaps I thought needed filling. Buhlman's, Bruce's, Aardema's, Akhena's, Ziewe's and many others were all published after this one, and probably do a better job. Still, I put my heart and soul into this book, so it's still one of my favorites. Besides, it's my list and I'm allowed to like my own book! If I didn't like it, I wouldn't have put my name on it. There are lots of other good OBE books out there. This list is by no means exhaustive and it doesn't mean the others are bad. It just means these are my top picks.